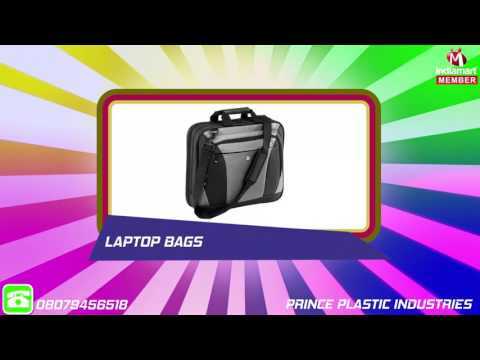 Prince Plastic Industries is the client oriented company that was started its journey in the year 1963 as a sole proprietorship based company at Chennai in Tamil Nadu, India. Owing to rich industrial experience of more than fifty years, our company is efficiently manufacturing, supplying, exporting and trading a huge range of quality assured and customized products such as Office File, Designer Folder, Designer Cover, Designer Pouch and many more products. Offered products are highly admired and demanded by customers for their world class quality, defect free nature, stylish look, availability in various sizes and designs, long service life, less maintenance requirement and many other features. We manufacture these products as per the world class quality norms as we deal with the international companies as well.